1. Robert Downey Jr.: Downey introduced mutual friends Jennifer Aniston and Justin Theroux to one another back in 2007. The famous celebrity couple celebrated their celebrity wedding this past week. 3. Anne Hathaway: Back in 2008, Hathaway decided to introduce the now married celebrity couple, John Krasinski and Emily Blunt. 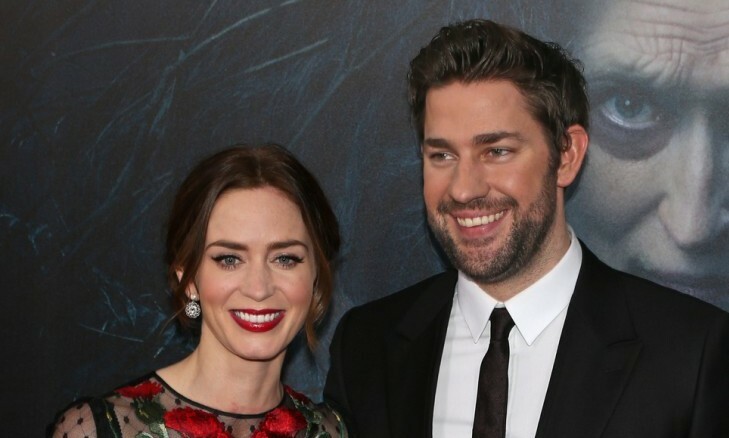 At the time, Krasinski said that he “wasn’t really looking for a relationship,” but when he saw Blunt, he knew he was going to fall in love with her. 4. Ed Sheeran: Who would’ve guessed that Sheeran and Courteney Cox were good friends? Such good friends, in fact, that he set her up with her now fiancé, Johnny McDaid. Who are some other celeb matchmakers? Share in the comments below!